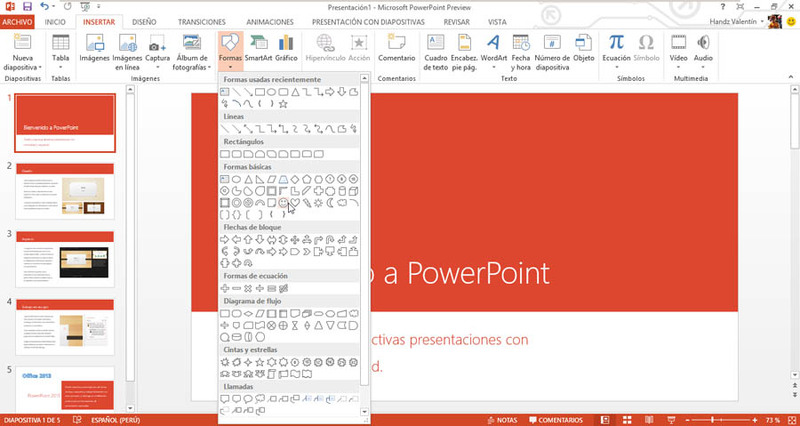 Microsoft PowerPoint courses will give you more knowledge on how to create amazing slide presentations that can integrate images, video, narration, charts, and more. In this course, you will use PowerPoint to begin creating engaging, dynamic multimedia presentations. Students will explore the PowerPoint environment and create a presentation. Students will format text on slides to enhance clarity and add graphical objects to a presentation and modify them. Students will also add tables and charts to a presentation to present data in a structured form and then finalize a presentation. PowerPoint Advanced provides the student with advanced tools that can help in delivering presentations in nearly any situation, while saving time and effort. This course is intended for students who have a foundational working knowledge of Microsoft PowerPoint, who wish to take advantage of the application's higher-level usability, security, collaboration, and distribution functionality.